Seven Stone Entertainment are proud to present the eagerly anticipated brand new single released by Deepa Baler entitled “Black Label” featuring Prit! Jass Records are proud to present the brand new single released by Amar Inder entitled “Att Karadange“, music by Prit! 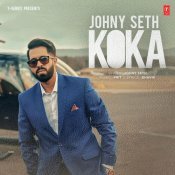 T-Series are proud to present the brand new single released by Johny Seth entitled “Koka” featuring Prit! 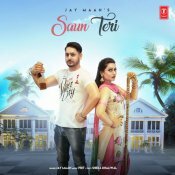 T-Series are proud to present the brand new single released by Jay Maan entitled “Saun Teri” featuring Prit!! White Hill Music are proud to present the highly anticipated brand new single released by Raj Dhillon entitled “Brandy” featuring Prit!! ARE YOU Prit? Contact us to get a featured artist profile page.